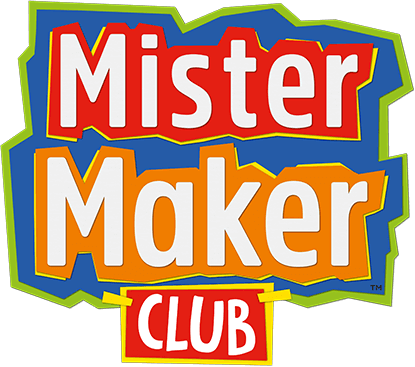 Mister Maker Club is powered by toucanBox. Both activity boxes are very similar in concept, with perhaps the only difference being that our toucanBoxes are a bit more educational, where our Mister Maker boxes are more on the arty side. This means, if you have already had a trial toucanBox, we won’t be able to send you a trial Mister Maker box (and vice-versa).